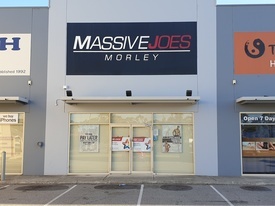 7 Commercial Real Estate & Properties in Morley are listed in 2 categories. 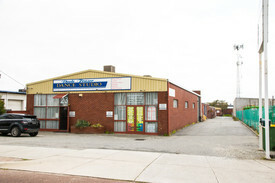 We have 6 Industrial Warehouses Sale & Lease and 2 Retail ShopsSale & Lease . Half Price Rent Til June 2019!! half price rent til June ..